If you are the person in charge of making sure your site generates significant traffic, you’re probably aware of Search Engine Optimization (SEO). It’s a very result driven process that does work if you are able to keep up with the ever-changing news, algorithms, and procedures. Another way marketers budget their dollars is on Link Building. 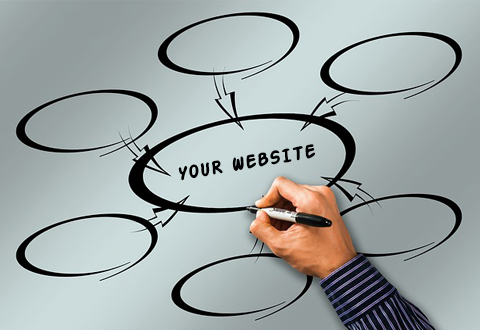 If you’re not familiar, it’s the process of getting external pages to link to your website. It is obviously more impactful when that third party is a reputable source such as USA Today or Rolling Stone or Business Week. It not only lends legitimacy to your website, but also, websites that have a high number of external links rank higher on Google. Any kind of Link Building is worth doing; so if your budget is minimal, take these small steps to stay ahead of the game!